Government announcements aimed at making approval processes easier in Chennai has cheered the developer fraternity. Experts hope that quicker permissions would reduce the chances of project delays and avoid cost escalations. The second quarter of 2017 witnessed the Tamil Nadu government unveiling crucial pro-developer measures which are expected to turn tables in favour of Chennai’s real estate market. According to 99acres’ Insite (Apr-Jun 2017), while the state grappled with wariness on account of major policy changes such as Real Estate (Regulation and Development) Act (RERA) and Goods and Services Tax (GST), the possible benefits in the long term kept the market sentiment afloat. Under the earlier regime, building plan approvals were valid for three years. If developers were unable to commence construction within three years, they had to get the approvals renewed. However, developers had been complaining that this time limit was not adequate for big ticket projects such as malls, Special Economic Zones (SEZs), Information Technology (IT) parks, townships, etc. The extension of validity to five years has brought an end to such woes and is expected to provide a major fillip to large-scale commercial projects in the region. Industry experts welcomed the government’s decision to extend the validity, adding that this move has come at a very opportune time and will be a boon for developers while tackling RERA rules. Longer validity will also give developers more time to arrange project funds from financial institutions. Krish Murali, CEO, Namma Veedu, comments that while this is a welcome move for developers, it could turn out to be a bad idea from the buyers' or investors' perspective if not regulated effectively. Experts agree that transparency and consolidated feedback are key to ensuring that the new rules are beneficial to both the parties. Murali also stresses on the need for single window clearance for approvals along with reduction of the paperwork and time involved in sanctions and renewals. The state government has decided to enhance the power with local bodies, allowing them to sanction planning permissions for housing projects spread over more than 4,000 sq ft. In addition, local bodies may also grant planning approvals for commercial properties over 2,000 sq ft. Currently, local bodies in the state can only approve residential projects up to 4,000 sq ft and commercial projects up to 2,000 sq ft in areas. Similarly, Chennai Corporation is likely to be delegated greater authority for approving building plans, including permission for larger layouts and special buildings. This has been prompted by the complaints of several approval applications remaining pending with the Chennai Metropolitan Development Authority (CMDA) for over six months. 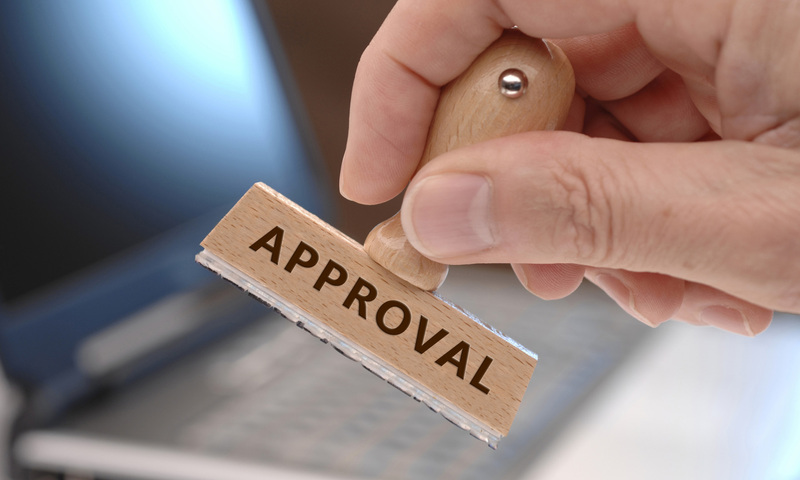 Furthering its aim of making approval procedures hassle-free, the government has also announced that the authorities must respond to approval applications within 30 days. In case approvals are not issued within 30 days from the date of application, applicants may proceed with construction activities. These announcements will significantly ease the process for obtaining planning and building permissions, states Murugesh, a Chennai-based property consultant. It will ease the burden on the housing department and guarantee permissions within a stipulated period. Developers often blame late approvals as one of the reasons for delay in project completions. With time-bound processes in place, the chances of late deliveries are likely to be cut down.